I have Corel® WordPerfect and Dragon. Do they work together? Since there are so many versions of Dragon and WordPerfect out there, we’re going to focus on the applications people are most likely using. Need Help Using Dragon With WordPerfect? 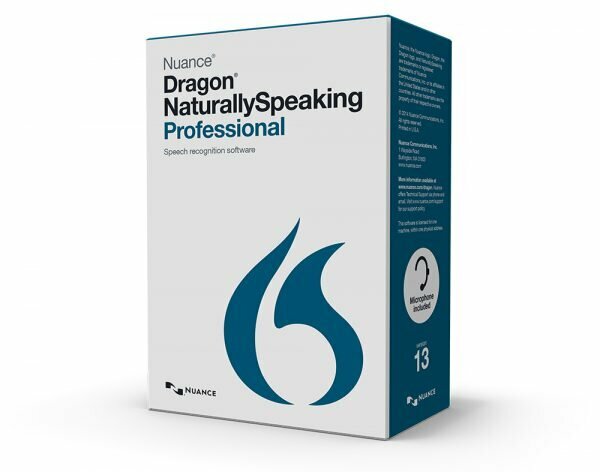 If you’re trying to learn how to dictate with Dragon Naturally Speaking, whether in WordPerfect or some other application, we can help. Click the button below to sign up for a session with one of our Nuance-certified trainers.